Painting Contractor, Serving these Communities in New York: East Hampton, Southampton, Watermill, Bridgehampton, and Amagansett. The Hampton's Premiere Painting Contractor - is a full service, family owned painting company established in 1980 in the Village of Amagansett East Hampton, New York. Our reputation for quality finishes spans more than three generations of dedicated service to the Hamptons and beyond. We have been restoring Classic Hampton homes, renowned private schools, and estates for more than thirty years. throughout our entire service area. 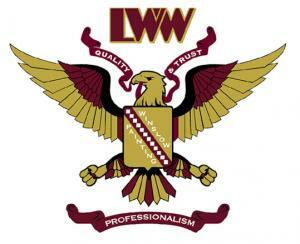 LW Winslow Painting provides premium finishes through our attention to detail and collaboration with our painting artisans, local tradesmen, general contractors, suppliers, paint manufacturers and building experts. Supplying quality finishes from the highest quality suppliers, companies and/or manufacturers. 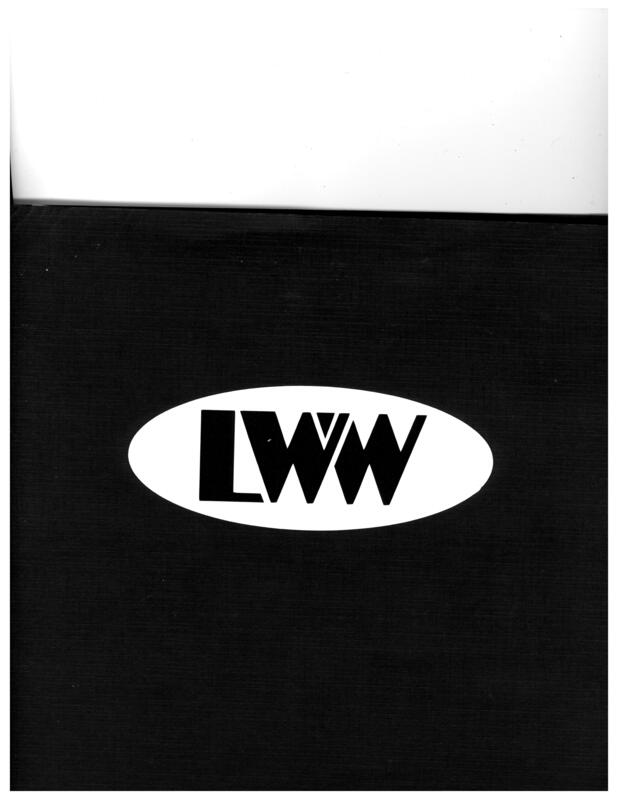 L.W. Winslow Painting, Inc. has the knowledge and expertise to help you with your home painting needs. Residents throughout East Hampton, NY, continue to use our business and love our focus on customer satisfaction. Our painters have more than three decades of experience in helping area homeowners update the look of the interior and exterior of their residence. Whether you need to repaint your home's exterior shutters and doors or want to paint your living area and kitchen a different color, we can help. We work to ensure that our painting project runs smoothly and that we provide high quality results. We know that painting your home can be a significant investment, so your satisfaction is our number one goal. Servicing Amagansett, Bridgehampton, East Hampton, East Quogue, Hampton Bays, Montauk, North Haven, North Sea, Noyack, Quogue, Sag Harbor, Shelter Island, Shinnecock Hills, Southampton, Springs, Wainscott, Watermill, Westhampton, Westhampton.